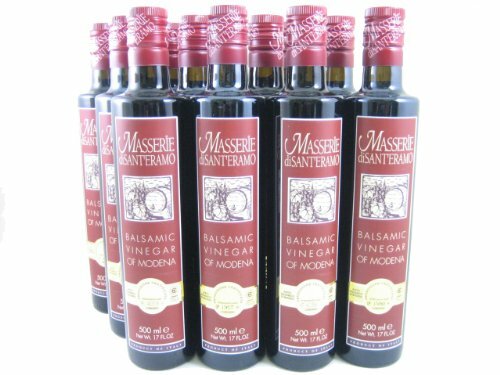 When you order this item you will receive one case of 12 - 17oz bottles of Masserie di Sant'Eramo Balsamic Vinegar. If you have any questions about this product by Masserie di Sant'Eramo, contact us by completing and submitting the form below. If you are looking for a specif part number, please include it with your message. Napa Valley Organic Balsamic Vinegar, 1 Gallon -- 4 per case.